When it comes to America’s spiraling health care costs, the country’s problems begin with the 5%. In 2008 and 2009, 5% of Americans were responsible for nearly half of the country’s medical spending. Of course, healthcare has its own 1% crisis. In 2009, the top 1% of patients accounted for 21.8% of expenditures. The figures are from a new study by the Department of Health and Human Services, which examined how different U.S. demographics contributed to medical costs. It looked at the $1.26 trillion spent by civilian, non-institutionalized Americans each year on health care. The top 5% of spenders paid an annual average of $35,829 in doctors’ bills. By comparison, the bottom half paid an average $232 and made up about 3% of total costs. Aside from the fact that such a tiny fraction of the country was responsible for so much of our expenses, it also found that high spenders often repeated from year to year. Those chronically ill patients skewed white and old and were twice as likely to be on public healtcare as the general population. 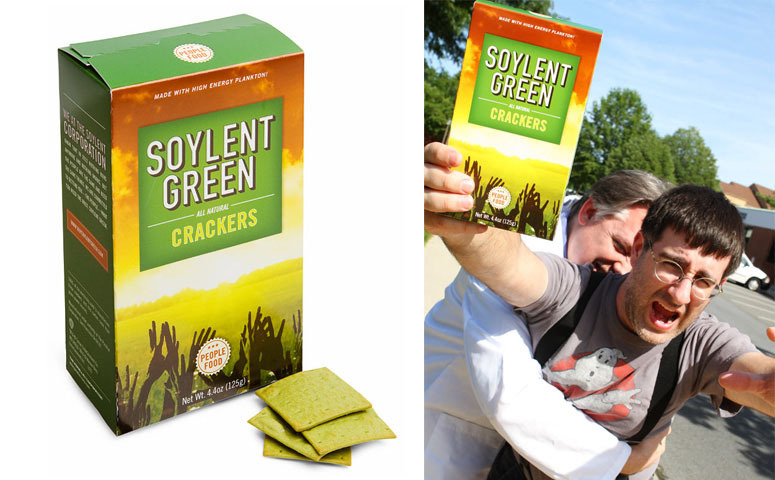 Government continues class warfare on “old sick crackers” as more younger Americans consider going green.. This entry was posted on January 18, 2012 at 3:42 am and is filed under Uncategorized. You can follow any responses to this entry through the RSS 2.0 feed. You can leave a response, or trackback from your own site.